GContact is the most popular contact management software with easy-to-use. 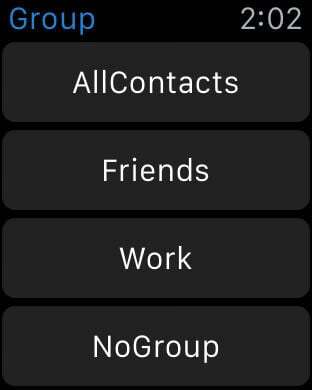 Add todo task feature for contacts. 2. Contact could be gathered in the groups automatically by company names. 3. Groups could be created, edited, or deleted freely. 4. 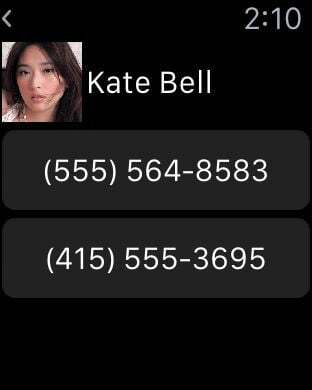 You could also create, delete, and edit a single contact. *The group mms just support the emoji only,picture and camera it can not be support in this version. Mark: English,Japanese,Chinese versions are available. Click group bottom twice continuously, you will see the menu including “Edit Group Members” “Change Group Name/Color” “Delete Group” “Send Group Mail” “Send Group SMS/MMS" “Cancel”. (1) Please have a browse of the tip mentioned above for reference. (2) Firstly, click a contact in “No Group”, which you would like to add to a certain group. And then you will see a menu including “Contact Detail” “Join in group” “Cancel”. Once you choose and click “Join In Group”, the contact could be ready to add to your favor group. 2. How to delete the group which has been already added? (1) Please have a browse of the tips mentioned above for reference. 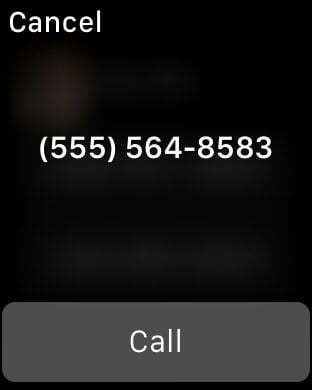 (2) If you have cancelled GContact software, and plan to delete the groups remained in Apple’s Contacts, there are several ways to deal with it. One is deleting the groups by Exchange or Itune, and connecting your iphone or itouch to the computer, then doing synchronization. Another one is installing GContact again, and deleting the groups by it. Because the function of deleting groups is not supported by Contacts, and only supported by SDK software of Apple. 3. How to change the name of groups? Please have a browse of the tips mentioned above for reference. 4.Why some groups are added automatically, although we did not do any edition on it? familiar software or others’ computers, while doing synchronization on it.